Barrels have been used in the wine industry for over two thousand years. 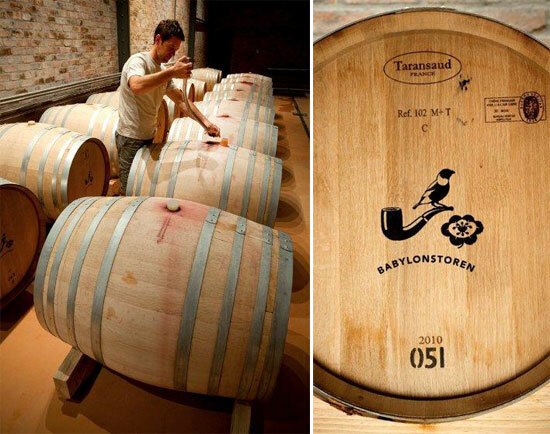 At Babylonstoren, we age our Babel Red, the Shiraz, our Chardonnay and a portion of the Viognier in French Oak barrels. We make use of a combination of four different barrel sizes, with the largest at 7000 litres, and others at 500, 300 and 225 litres. Aging wine in wood adds complexity to the wine, and the smaller the barrel, the more wood in relation to wine you have. So, when deciding on the style of wine that you are going to make, a lot of thought has to go in into how many barrels of what size we want to use. 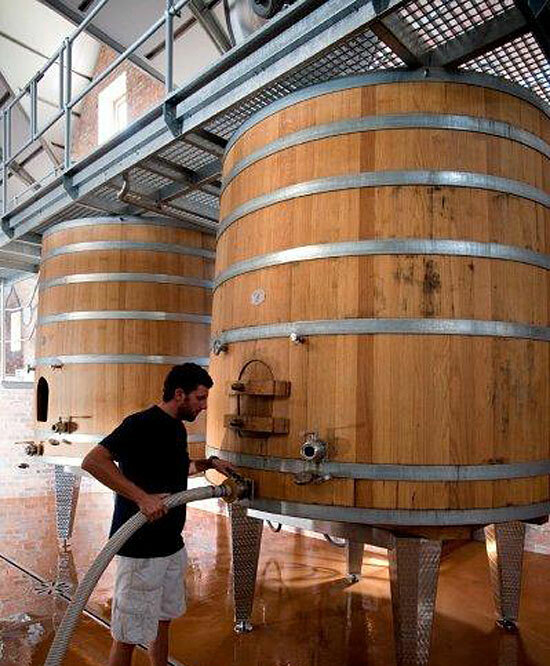 To find out more about the chemical processes and decision-making that goes into winemaking in barrels, this article from Wynboer is a worthwhile read. But if you’re most interested in experiencing the results of our efforts, you can order Babylonstoren wines online by clicking here.